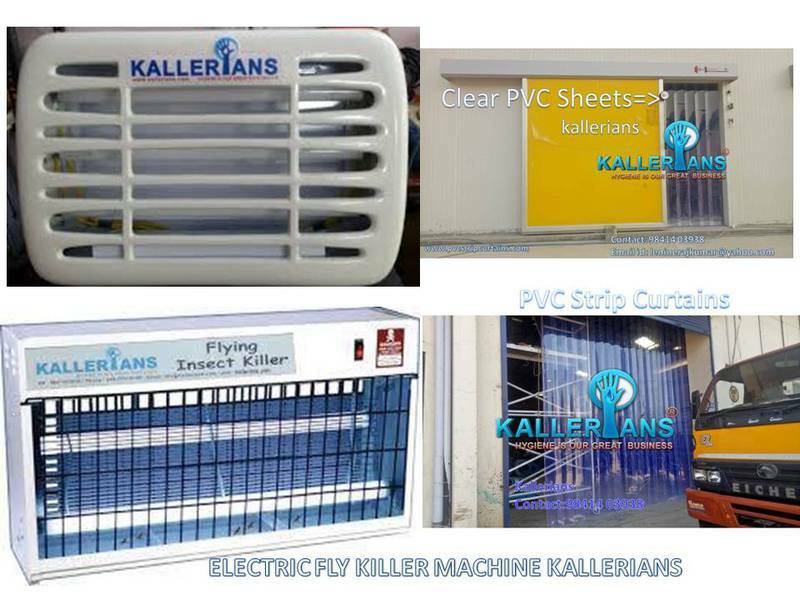 Electric Fly Killer Machine, Glue Board Fly Killer - kallerians: •	Low energy, high output UV lamps cut power consumption by up to 70% and reduce the use of electrical components that will ultimately require disposal. 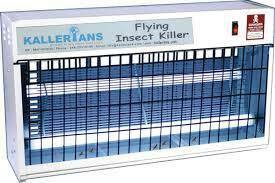 •	A compact solution, ideal for the home or commercial outlets •	Wall mounted, ceiling suspended or free standing •	On/off safety switch •	Non clogging powerful electric killing grid •	Simple to remove deep collection tray •	Separate lead allows easy disconnection for maintenance •	ABS end caps with light slots to enhance coverage/effectiveness. 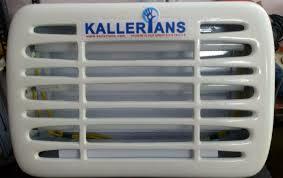 Outer cabinet is made of stainless steel. Grills are made of Stainless steel . And equipped with shockproof power Safety measures. 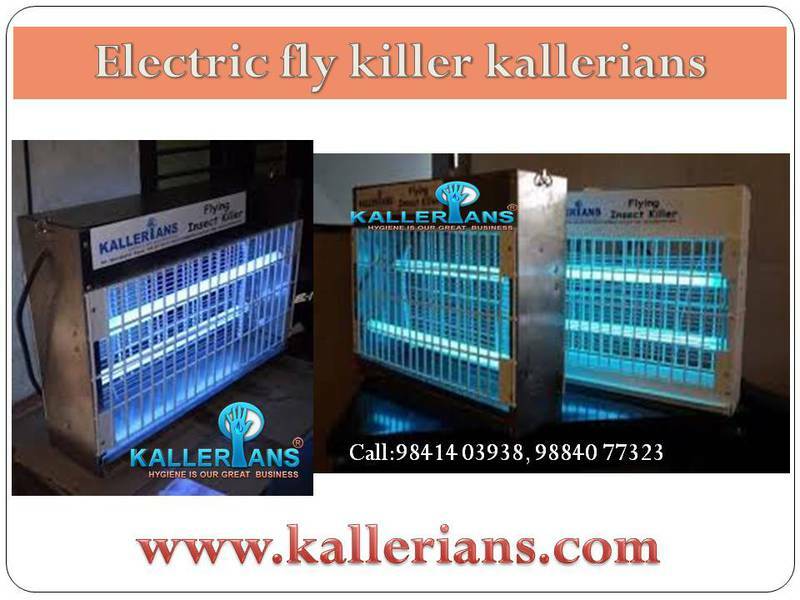 Philips TL- 05 tube lights, which is more efficient in attracting Flying insects and powerful high volt transformer to trap the fly.